We consistently reinforce our high expectations of children. Children are taught the value and reasons behind our ‘golden rules’ that they are there to enable us to become positive members of society as we grow up and to protect us. To understand that everyone has a responsibility and that there are consequences when rules are broken. They recognise that whilst we have rules at school, other rules and laws exist in the country for the same reasons. At the beginning of each academic year each class agree a set of rules with their peers and the teacher. These are then displayed in the class and referred to as necessary. 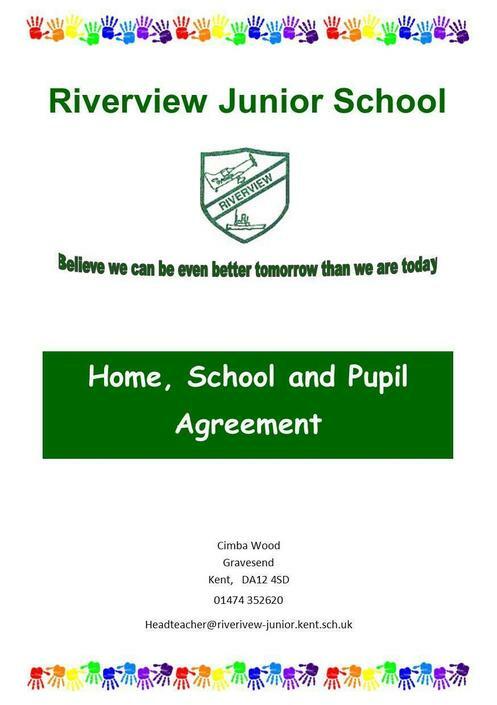 By signing the Home School Agreement all parents/ carers, children and teachers show commitment to uphold the school rules. Children are helped to learn to manage their behaviour and take responsibility for their actions. We help children to understand the connection between actions and consequences. Visits from specialist services for example the Fire Service, Road Safety experts and the Police help us to reinforce this message.